"I'm an internationally, board certified Sports Chiropractor. Chiropractic care helped me so much, I fell in love with the profession and became a chiropractor over 15 years ago. Chiropractic care can help so many conditions. I never charge to talk and would welcome the opportunity to talk with you about your pain, health, and the positive changes that can be made with chiropractic and other natural approaches. " 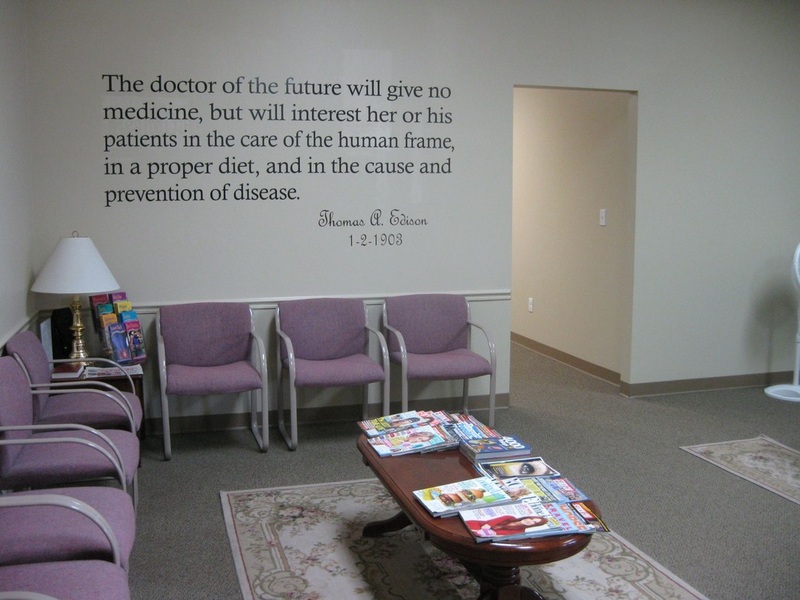 Our goal is to heal you through the highest quality chiropractic care. "My back is back! I haven't had back pain since 2003!" 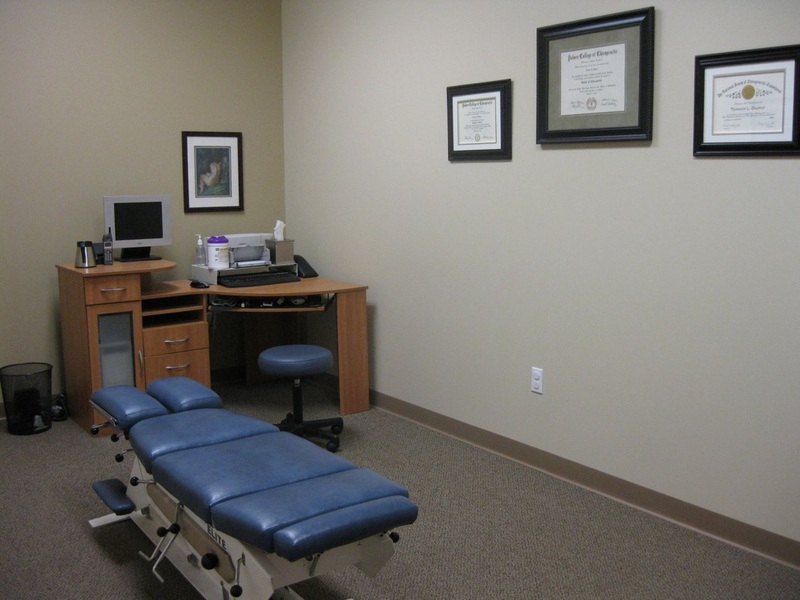 "As a patient of Dr. Tamara I don't know what I would do without chiropractic service. Dr. T is wonderful and compassionate and I'm glad she is my doctor. I've been coming for some time and she helps me so much. "Dr. Tamara has been my chiropractor for almost 10 years now and without a doubt she has been a tremendous help to me. I wouldn't hesitate to take advice for all my health issues. She is truly gifted. I wouldn't hesitate to refer my friends and family to her. "Dr. T is the most caring, cooperative and effective chiropractic provider that I've ever had the pleasure to meet." "My leg feels great, better then it has in years!"